The vivid blue skies of Bangalore pushed me out of the cozy sanctity of my home towards this little known hillock in Avani. Just about 80 km away from the bustling city of Bangalore this site finds its name in the legendary tale of Ramayana. Yes, this hill, hidden far away from away from the casual tourists is said to be the location of the ancient ashram of sage Valmiki, who sheltered Sita during her exile, where she gave birth to Luv & Kush. I hike to the incredible cliff-diving Nachi Waterfall to witness its wild beauty. 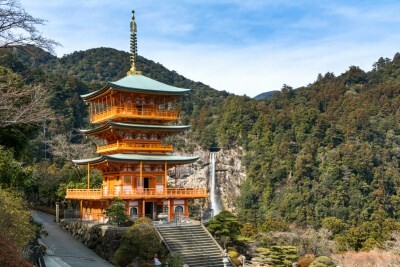 The Sanjūdō Pagoda in front of the falls creates one of the most beautiful scenes in Japan. The tall waterfall boasts the longest drop in Japan. One can drink the flowing spring water, supposed to have healing abilities, from the falls at the Shrine directly below. 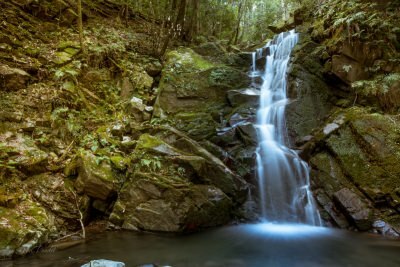 I go on a hike to Uguisunotaki Falls, into the deep end of the Kasugayama Forest, surrounded by tall Pines, where even the Sun doesn’t dare to peep through. I go on a hike to Mt. 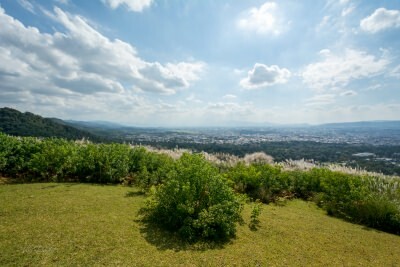 Wakakusayama. I lay on the soft green grass at the summit and promise myself to come up again at dusk, one day to catch Nara with its lights. 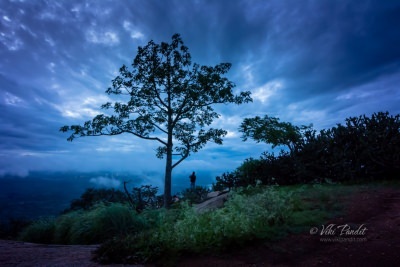 In my search for peace in the wilderness, I head out on a trek to Mullayanagiri, the highest peak in Karnataka. 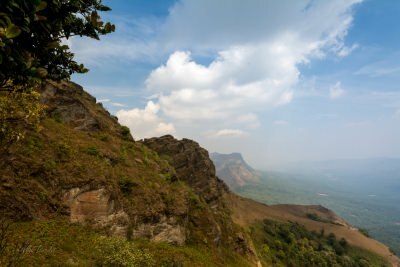 With the Bhadra Wildlife Sanctuary only a few kilometers away, the area is rich in exotic birds and varied in wildlife. This weekend I head out on a trek to the rocky cliffs along the coastline of Gokarna. 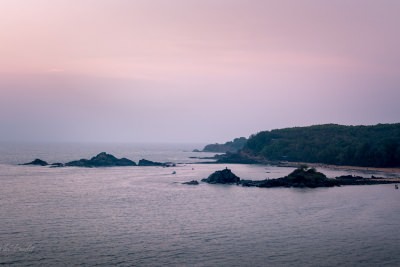 The trek covers four of the most gorgeous beaches located to the south of Gokarna starting from the southern-most Paradise Beach and moving northwards towards Half Moon Beach, Om Beach, Kuddle Beach and finally ending at Gokarna Beach. Kunti Betta consists of two rocky but easy to climb hills that towers over a picturesque lake. 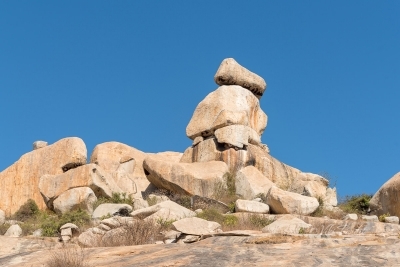 It is said the Pandavas ended their exile of 14 years here in Pandavapura. 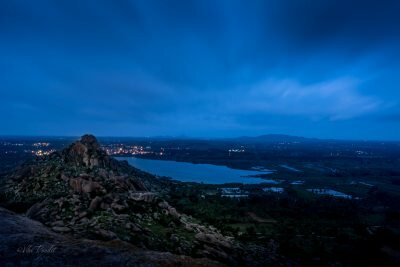 Night Trek offers a unique experience from the hilltop with the Moon shining over the lake. 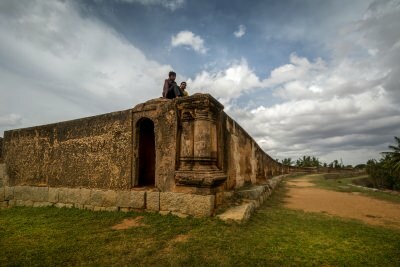 Devanahalli Fort is one of the rare forts in Karnataka to be built on flat ground. Because of this very structural weakness it has seen many rulers since the 1500’s. Today this heritage site lies in ruins from neglect and apathy of the government and in danger of being over-run by the local residents.